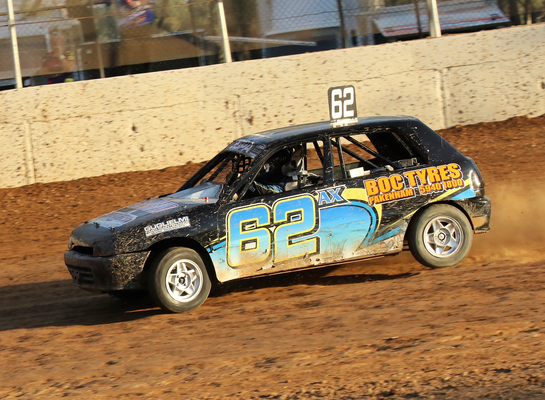 Saturday night’s racing at Alexandra Speedway had a major event focus on junior sedan racing. On a record-breaking night, Kasey Garlick from Lilydale along with Linken Paterson from Healesville and Lachlan Fitzpatrick from Echuca won the three major event junior sedan races. Another Healesville racer and former Alexandra junior racer Cameron Pearson won the invited Late Model Sedans feature event. 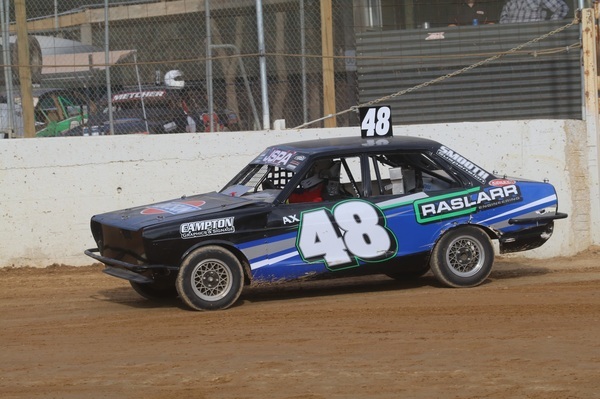 About 40 junior race drivers competed across the Junior Sedan Promotional Association features for top stars and new stars, along with the Victorian Speedway Council Junior Sedan East to North Double Crown event. All three feature events were terrific after 15 qualifying events determined who would start where in the feature events. In top star action, Todd Moule, Ben Micallef, Mitch Glynn, Moule a second time, along with Garlick and Micallef a second time, won the six qualifying events leading up to a 15-lap final. Garlick was unstoppable in her Daihatsu Charade, taking victory after assuming control early and staving off challenges from Moule, especially throughout the race distance. Garlick won from Moule, Glynn and Brad Gartner, who set a new track one lap record before Moule snatched that from him late in the race. Micallef finished in fifth place. 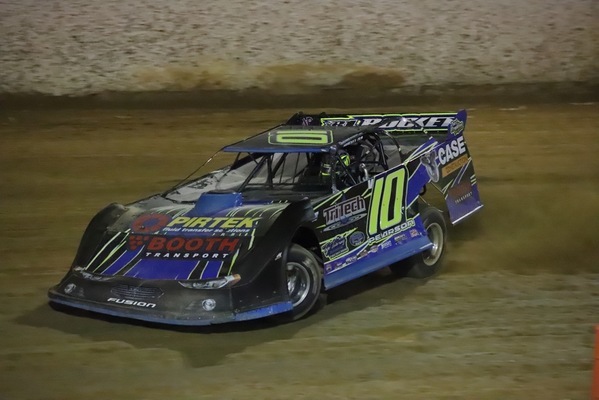 Linken Paterson has been the local star of new star junior sedan racing this season and once again that was the case on Saturday. Proceedings started with a heat win to himself in round one along with Jayden Bryant. Paterson again won in round two with Lachlan Bull from Swan Hill, and in the final qualifying round Bull and Paterson again took wins. Paterson went on to clean sweep the night’s racing in the final with a victory ahead of Bull, Dillon Taylor, Seth Sloane and Tenayah Barton. Lachlan Fitzpatrick took wins ahead of Tristan McGraw in all three VSC Junior Sedan qualifiers, looking to revenge a couple of runner-up placings recently to fierce on-track competitor and off-track buddy Tristan McGraw. 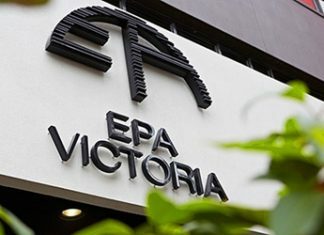 Fitzpatrick went on to win the first round in the two-round East to North Double Crown event with the second round in two weeks’ time at Swan Hill. McGraw finished second right through the evening, securing the spot in the feature event with Daniel Smith, Bradin Claridge and Nick Cherry rounding out the top five. Late Model Sedan action was heavily focussed on whether or not we would see a new outright track record around the venue. Cameron Pearson qualified fastest then won the first heat, with Chevy Edwards winning the second heat in his brother’s race car after his suffered issues earlier. Pearson got close to a new track record a couple of times. Despite not succeeding with that goal he went on to win the feature event from Edwards, Kristin Vermeulen from New Zealand, Shane Belk and James Cornfoot. In other feature results, Leigh Bourke visiting from Geelong took an end of the race feature race win in the Sports Sedans, getting the better of Andrew Jordan. Bourke, in a 30-plus-year-old Cortina, powered past Jordan to take the chequered flag with Luke Fallon, Steve Akil and Steve Kershaw rounding out the top five places. Unlimited Sedan’s set new full course speedway records for their class across one lap, six lap and eight lap distances and Darren Nelson now holds all three of those records on his way to winning the final ahead of Scott Ellis from Coldstream, Lennie Bonicci, Daniel Unternahrer and Peter Cox. Standard Saloon results were awarded on points. Aaron Meakins’ consistency saw him win ahead of Gary Evans and Terry Bullard.